The Color Room palette for this week is a beauty. I am inlove with the colours and decided to create a shabby chic-esque (is that a word)style digital page for this weeks release all about moi! 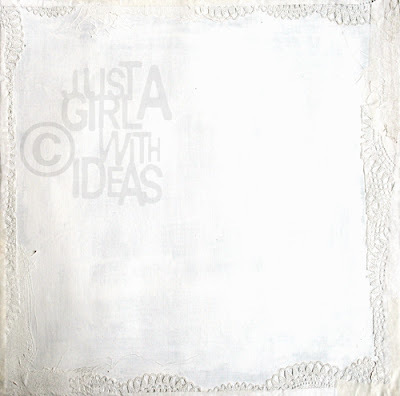 The digital base paper I created by photographing a piece of cardstock that I had gessoed and then collaged the border with lace, masking tape and cheesecloth in between each layer adding more gesso. Here it is before I played with it on PSE. I love how it turned out so will be making more of these for sure maybe to add into kits, what do you think? 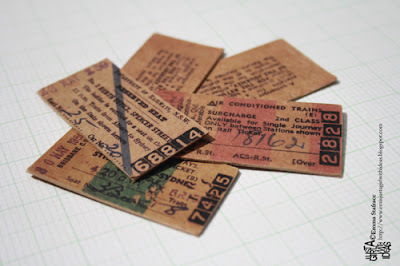 I would love some feedback on this as some vintage train tickets I made sold in minutes over at Mad About Scrappin on their FB page, you can see one of them in use here both in a digital and traditional format. Just adore your handmade paper ...just brill Em! If I did digital scrapbooking then I would absolutely be up for this! Looks gorgeous. Wow! 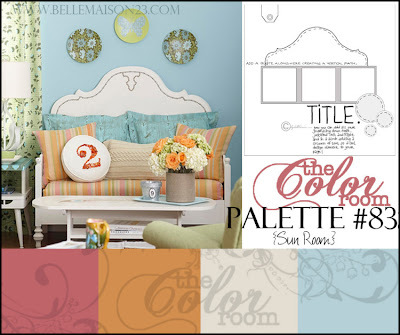 Em I absolutely love this pallette and what you've done with it...just fab! Your paper looks great too and those tickets are to die for....I need one of each in the traditional form! You just absolutely rock!